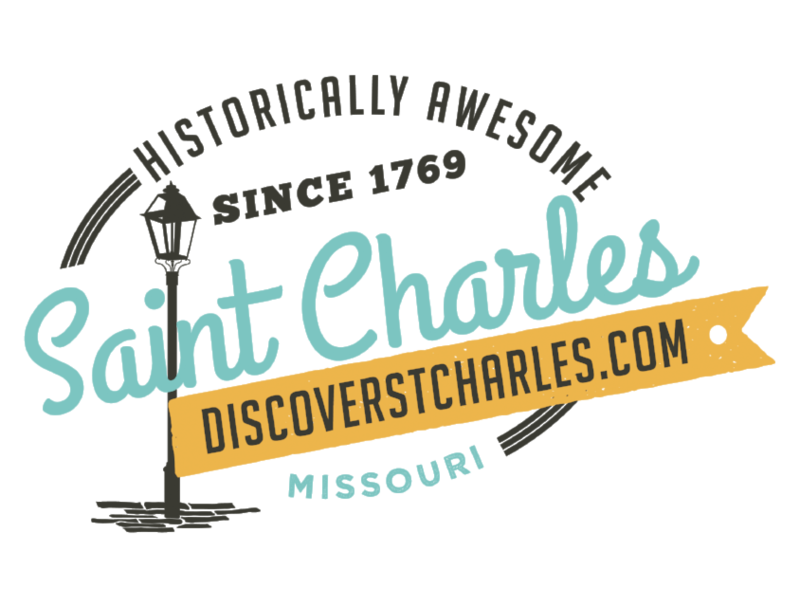 St. Charles County, Missouri - The St. Charles County Parks and Recreation Department is hosting two Classic Car Shows at the County Heritage Museum at Heritage Park, 1630 Heritage Landing, (off Highway 94 at the Heritage Crossing exit), from 10 a.m. - 2 p.m., on Saturday, July 12 and Saturday, Aug. 23. Car enthusiasts from around the region are invited to come out and admire at a variety of hot rods, muscle cars and vintage automobiles on display outside on the parking lot, and then visit the free transportation-themed exhibit on display inside the museum. On Saturday, July 12, the Fabulous Fifties Car Club of St. Louis and the Greater St. Louis Area Region Vintage Chevrolet Club will sponsor a Classic 1950s - Chevy Car Show from 10 a.m. - 2 p.m. at the museum. Car owners will also be on hand to discuss details about each car on display. For more information about the Fabulous Fifties Car Club of St. Louis, visit www.fabulousfifties.org, or for more information about the Greater St. Louis Area Region Vintage Chevrolet Club, visit www.facebook.com/stlouisvcca. Then, on Saturday, August 23, join members of the American Motor Company as they showcase a collection of classic automobiles in the parking lot of the County Heritage from 10 a.m. - 2 p.m. They too will be available to talk to guests about their unique vehicles. For more information about the Gateway AMC Car Club, visit http://stlgatewayamc.com/. After guests have had a chance to see all the cars, they can come inside and explore the transportation exhibit on display inside the St. Charles County Heritage Museum. Suitable for all ages, the exhibit, On the Move...A History of Transportation in St. Charles County, contains several interactive components, including touchscreen maps, a model bridge building area and a steamboat piloting simulator. Other areas of the museum feature displays about the Missouri-Kansas-Texas Railroads and the bridges of past and present in St. Charles County. For more information about the car shows or the County Heritage Museum, please contact at 636.255.6000, or visit www.stccparks.org.